The Total HTML to PNG Converter makes translating HTML code to a PNG (Portable Network Graphics) file type both simple and quick. By accessing our customization options, you’ll find that we offer our users a variety of choices in determining the final appearance of their PNG files, including both batch and single document outputs. Scaling the document to fit the page. Adding text to the header & footer. With the Total HTML to PNG Converter you have the option of visually enhancing your PNG files through the inclusion of a few rendered objects – or none at all. Experiment until you discover what looks best! 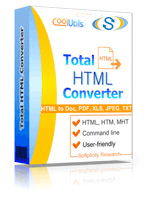 The Total HTML to PNG Converter was designed to quicken and enhance your work through automating what could otherwise be considered mundane and time consuming tasks. Select your file(s), specify the look and feel, choose your target output, and let our converter do the rest of the work for you. 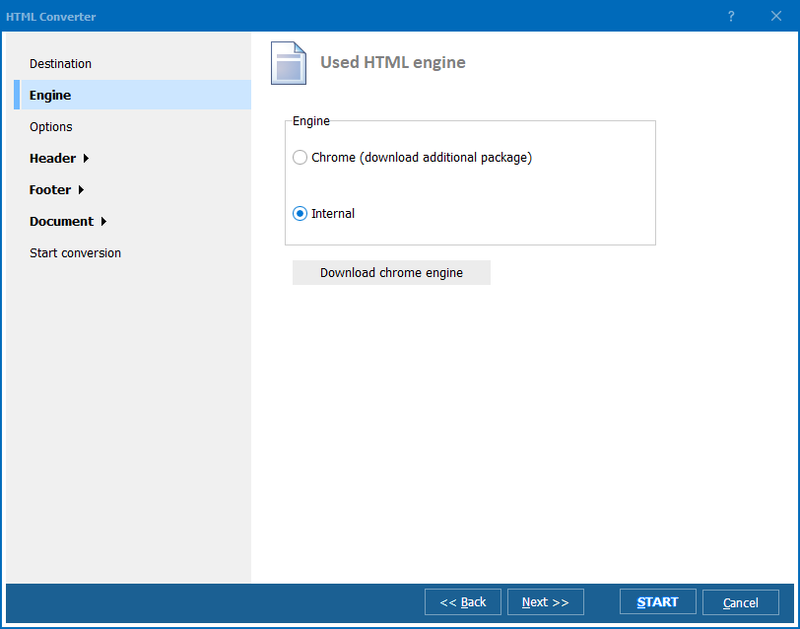 Although there are similar converters out there, the Total HTML Converter represents the culmination of eleven years worth of continuous development and refinement made possible through user feedback. We care and our track record shows it. If you’d like to give our Total HTML to PNG Convertor a try, take advantage of our 30 day free trial and see for yourself what a difference it can make. Our interface supports a variety of languages including: English, Spanish, German, French, Russian, Dutch, Swedish, Italian, Portuguese, Czech, Japanese, Chinese, and Korean. Convert MHT to PNG in batches professionally.